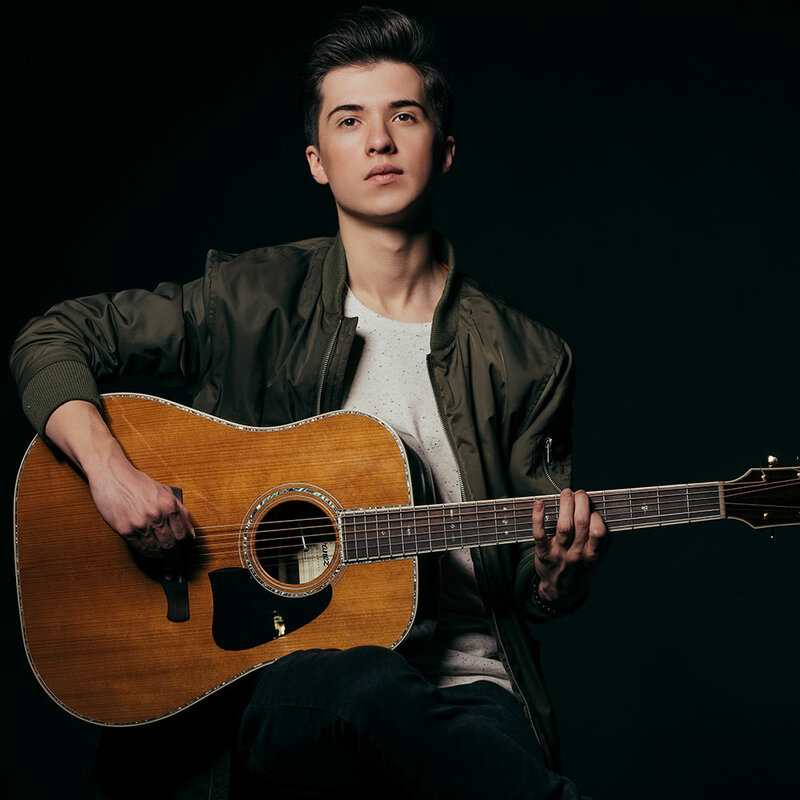 Ibanez is happy to welcome the 17 year old Polish acoustic guitarist Marcin Patrzałek who started playing classical guitar by the young age of 10 and developed himself to become an unbelievable outstanding fingerstyle guitar player with worldwide success on the social media platform Youtube. After several years of practicing and continuously improving his unique fingerstyle skills, Marcin won the Polish TV Talent Show “Must Be The Music - tylko muzyka” at the age of 15. Ever since, he has become a well-known artist not only in Poland and has had a number of gigs, meetings and interviews. Some of his arrangements were published by well-known institutions like Candyrat Records or Metal Hammer. Furthermore, Marcin has become very successful on Facebook with videos like “Toxicity”, by which he reaches millions of viewers. Shortly after winning the talent show he introduced his debut album “HUSH”, which comprises his guitar compositions and arrangements. For Marcin´s innovative “percussive fingerstyle” he prefers Ibanez’ flagship AE900-NT from the AE-Series and the Thermo Aged™ AVD80-NT equipped with the K&K Trinity Pro pickup which allows him to combine extensive percussive elements with the standard way of playing the guitar.